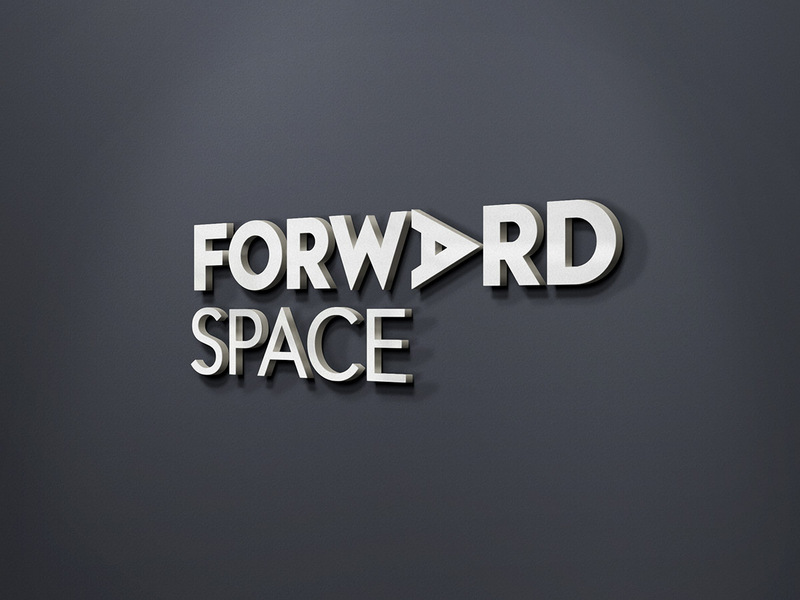 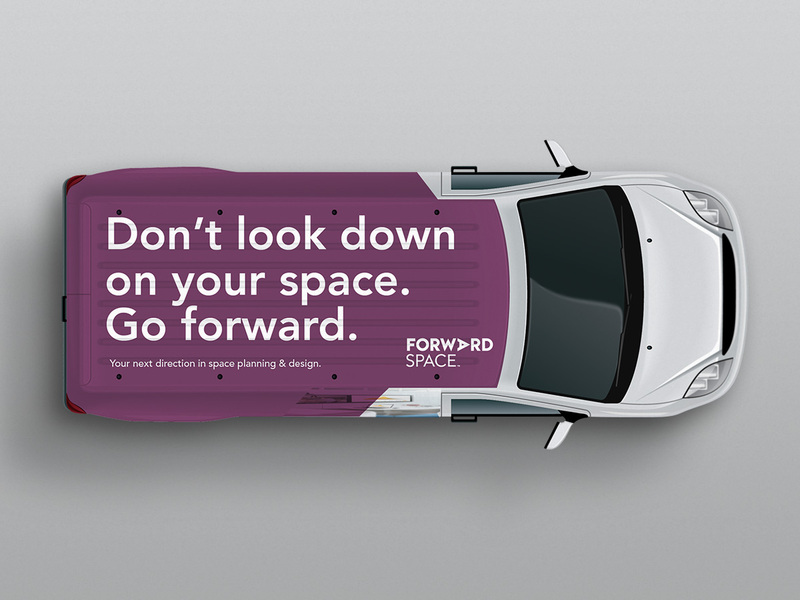 Chicago’s largest Steelcase distributor rebranded as Forward Space as a sign of their commitment to innovative design solutions for office environments. 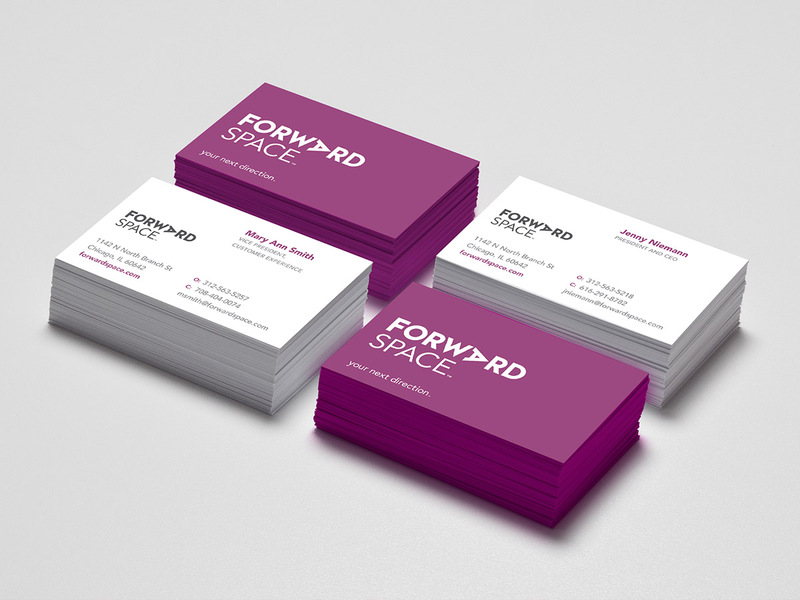 The logotype we developed emphasizes their thoughtful and unique approach. 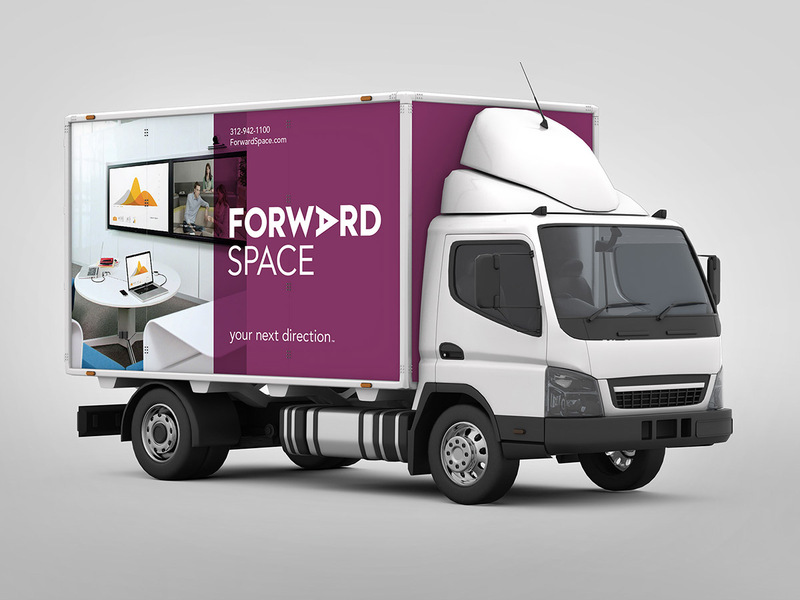 With an audience ranging from companies’ CEOs to design professionals, the look is clean but designy, and recedes when necessary to showcase the Steelcase products which are the cornerstone of the business. 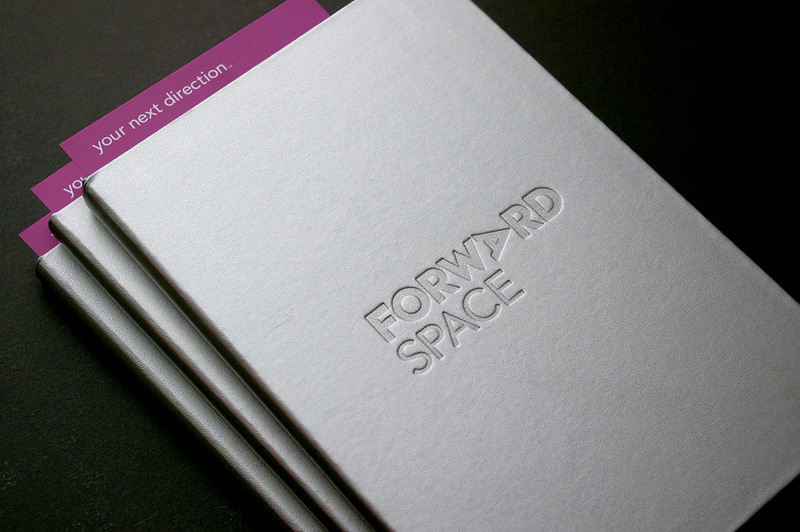 For this project, we teamed up with the smart and talented folks at If Not Now and Peacock Nine.